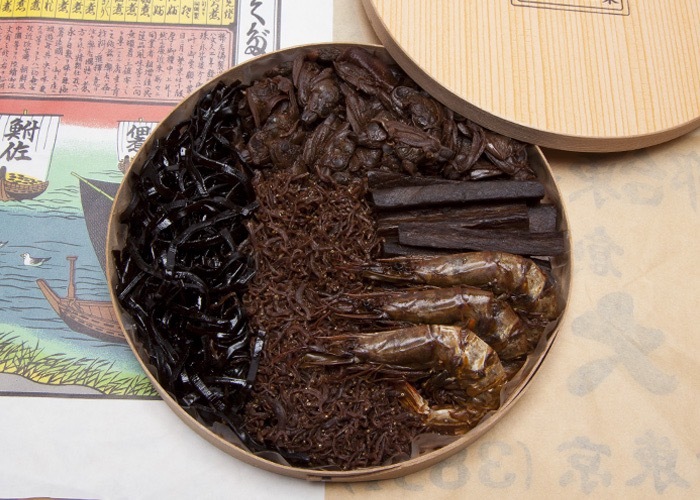 “Tsukudani”” is a traditional Japanese preserved food which uses small fish, shellfish or seaweed cooked with soy sauce and a little bit of sugar. Tsukudani goes well as a side dish with rice, and many people enjoy it with liquor. 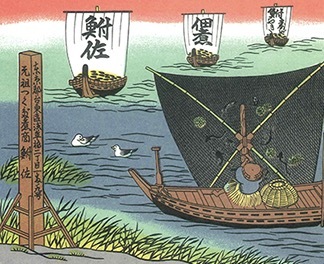 Funasa was established in 1862, at the end of Edo period in Japan. 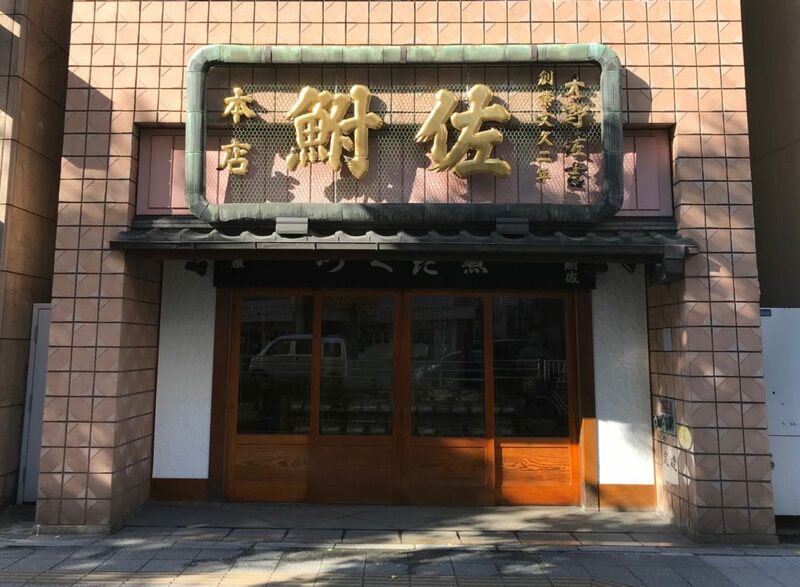 The recipe Sakichi Oono, the founder of Funasa, developed has never been changed in over 150 years. It was passed down from generation to generation with only a single heir. we are looking forward to seeing you! This map is made by sponsorship from posted businesses and the support of Asakusabashi-chokai alliance. 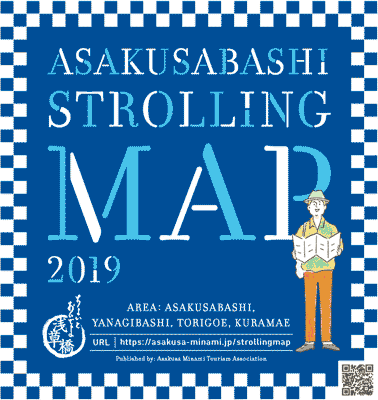 Copyright (C) 2016 Asakusabashi Strolling Map. All rights reserved. No reproduction or republication without written permission.